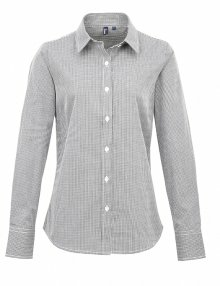 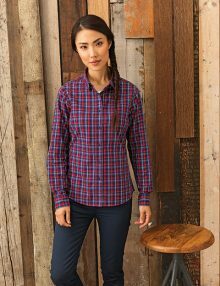 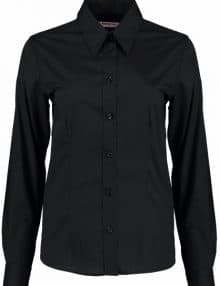 A personalised work shirt or work blouse is synonymous with smart staff uniform. 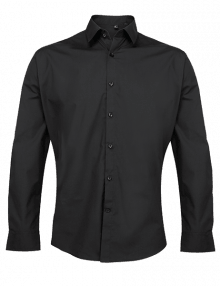 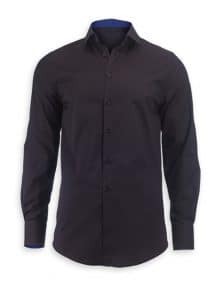 Neatly pressed, a sophisticated work shirt tells your customers that your staff have pride in the way that they look. 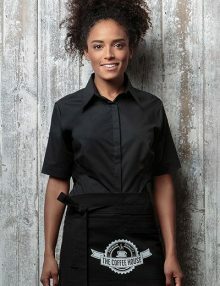 They’re ideal for the hospitality business, and perfect for bar staff, waiters, waitresses and your frontline staff at the front of house. 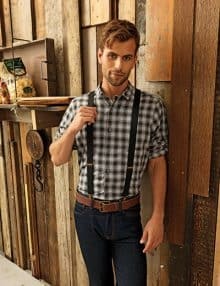 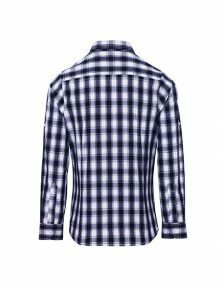 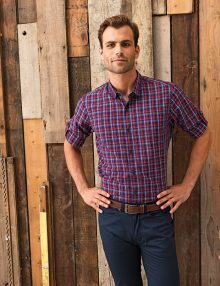 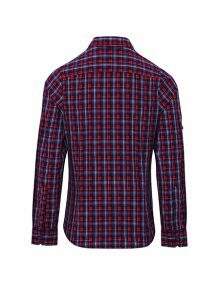 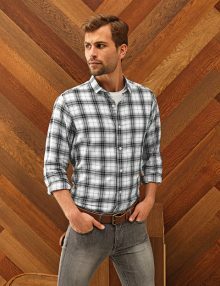 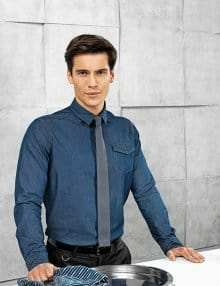 A work shirt is also a classic item to wear as part of your professional image. 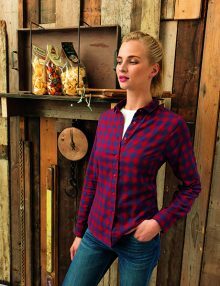 You can pair our blouses and shirts with anything from chinos, jeans or a full length apron, there are so many possible combinations. 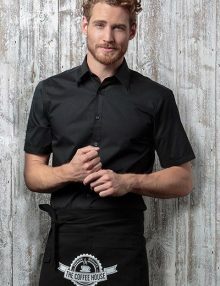 For a less corporate feel we also offer personalised polo shirts, however if you’re looking for a way to smarten up and personalise an existing shirt or uniform, you really can’t beat adding your company branding with a printed or embroidered logo. 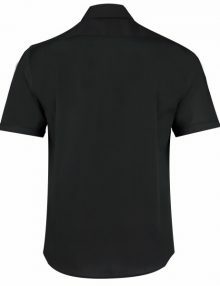 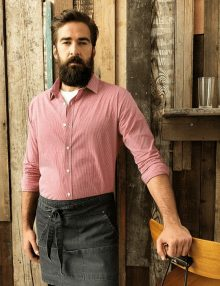 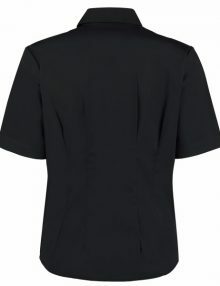 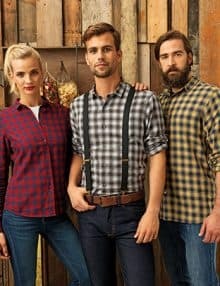 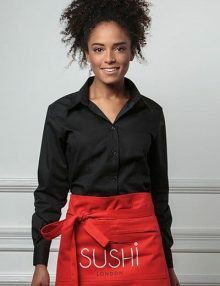 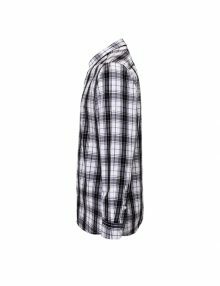 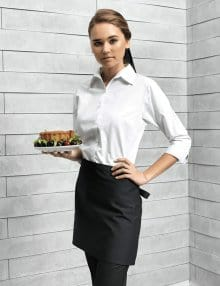 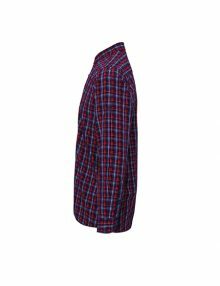 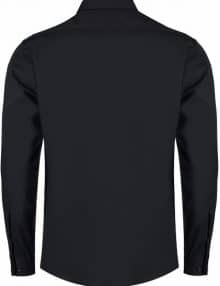 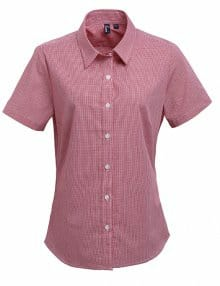 We are staff shirt suppliers who can provide you with an excellent range of custom uniform, including long sleeved or short sleeved shirts, in a huge range of colours, with both standard fit for men, or the more tailored work blouse for women. 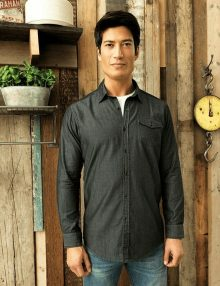 Our shirts are made of polycotton, which is really easy to care for. 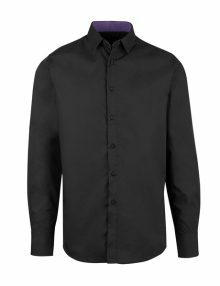 As with all our items, Banksford can even personalise the shirts with embroidery or printing, to make them more distinctive. 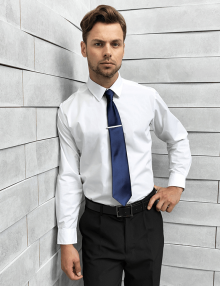 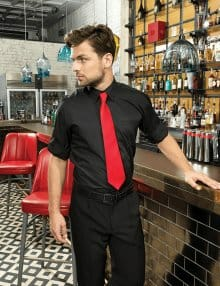 Get your staff dressed to impress with any of our hospitality industry-approved work shirts and blouses.